Superb house located in Los Altos (Orihuela Costa) The property has approximately 70 m2 and a very nice garden of about 40 m2. It is distributed in 3 floors, the first floor entering the house we find a toilet, living room with kitchenette that has an exit to a gallery. 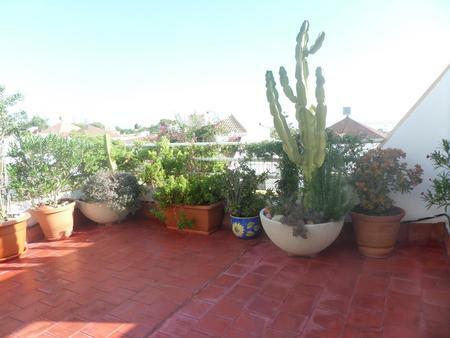 In the next floor we will find a complete bathroom, with 2 full bedrooms and on the top floor another double bedroom with exit to the private solarium. 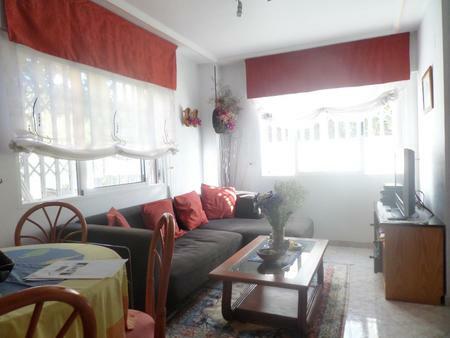 It comes furnished and equipped to enter to live.. 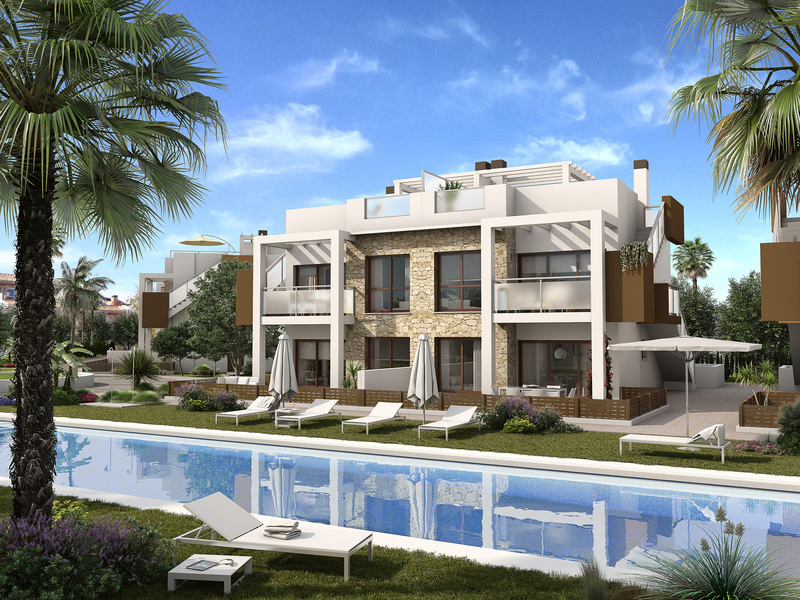 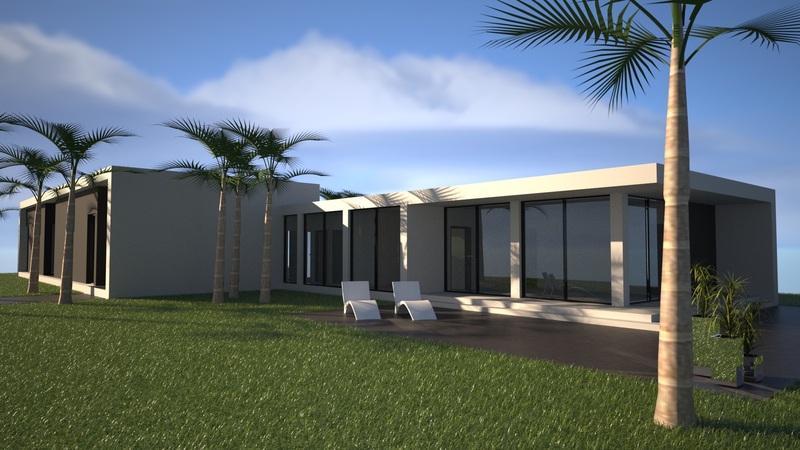 Opposite the CONSUM supermarket and a 5-minute drive from the commercial center and Punta Prima beach. 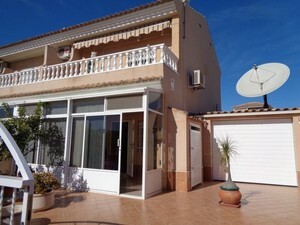 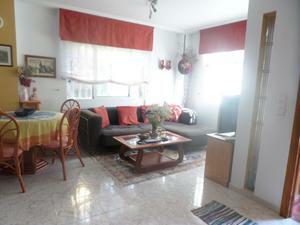 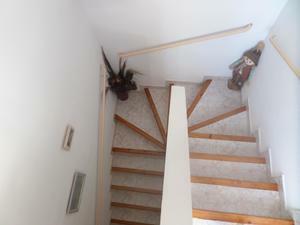 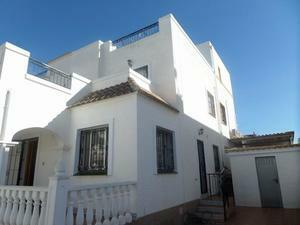 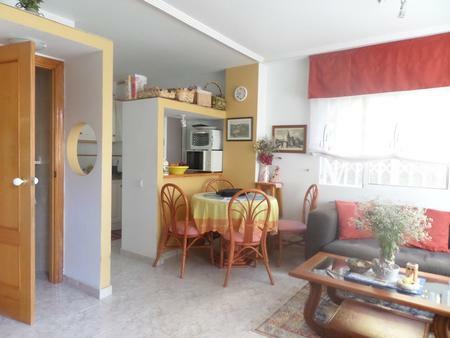 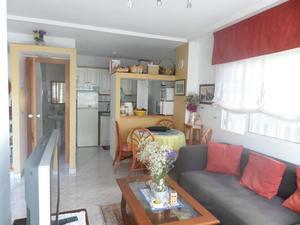 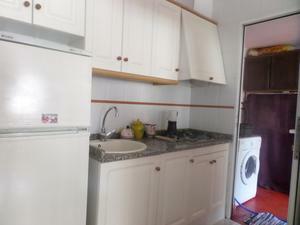 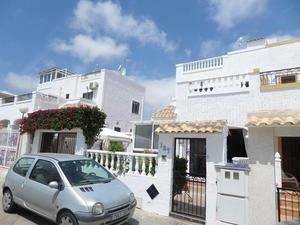 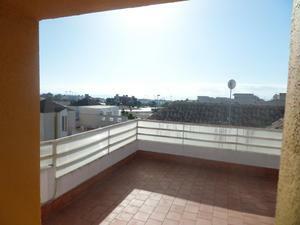 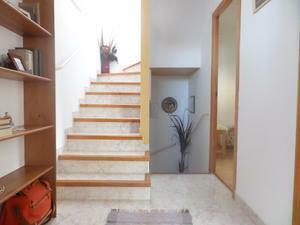 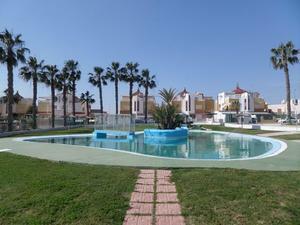 Pretty duplex on the peaceful residential in Los Altos, Torrevieja. 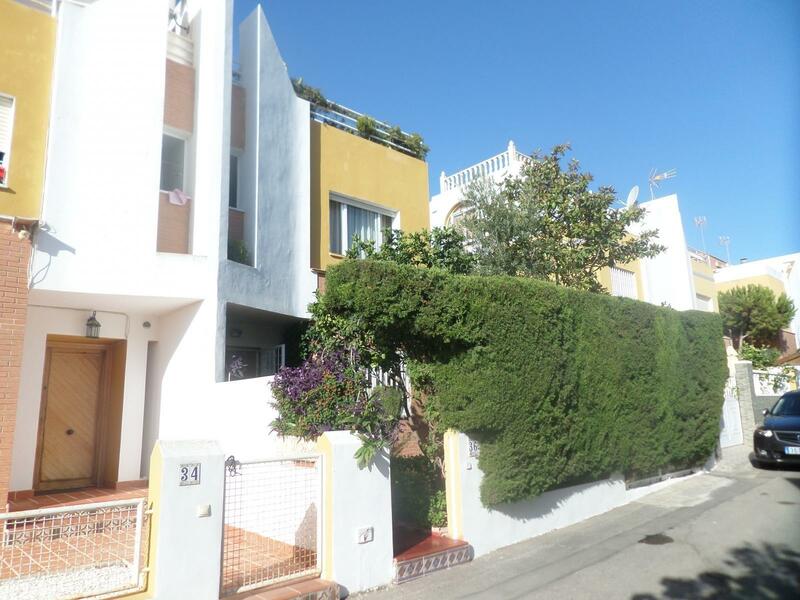 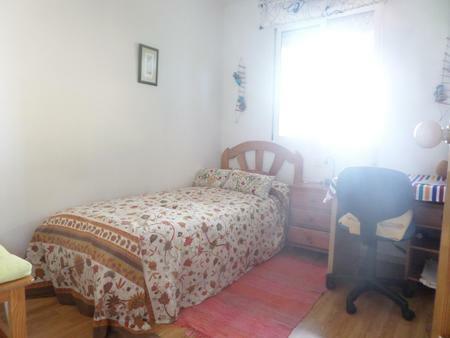 This property is on a corner plot of 171m2, south east facing and consists of two storeys. 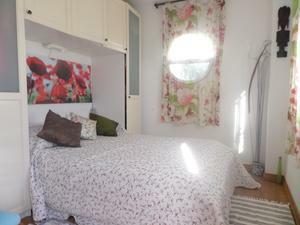 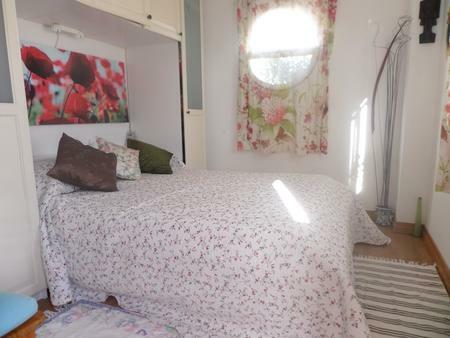 On the ground floor you enter the property through a conservatory to the lounge /dining room, 1 bathroom with shower, small bedroom and independent kitchen. 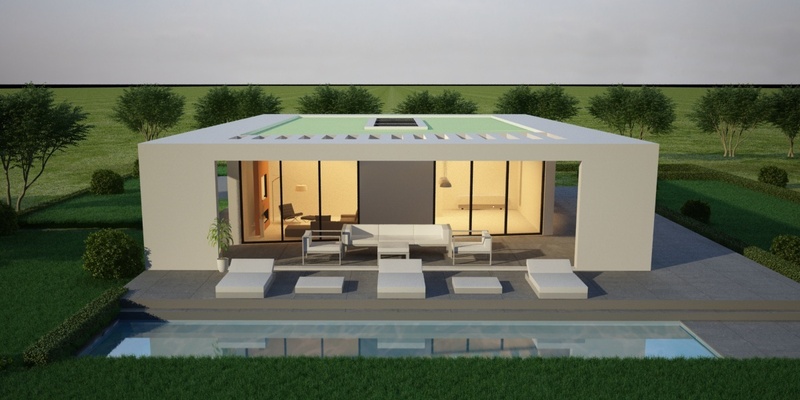 The kitchen leads to a very private back porch of 13m² where there is a large Jacuzzi. 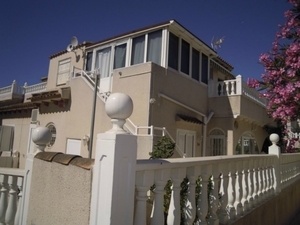 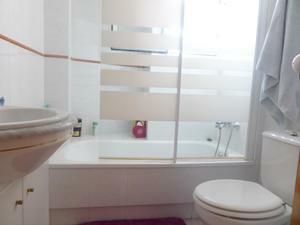 House located in Los Altos (Orihuela Costa) The house has 85 m2 distributed in large living room with full kitchen, 3 bedrooms, 2 bathrooms, terrace and private solarium. 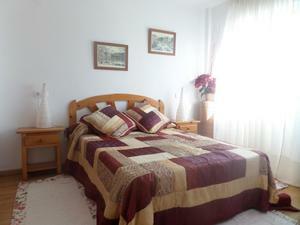 It is delivered furnished and equipped with air conditioning on both floors, perfect to move into. 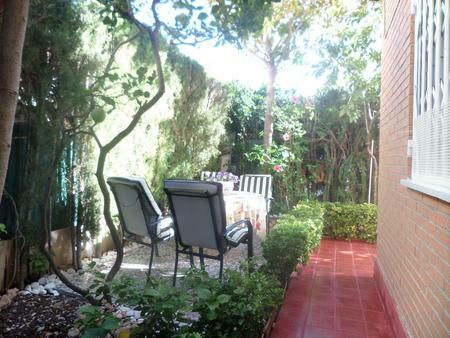 It has a garden 90 m2 with entrance for the car and BBQ area, this wonderful garden is one of the best things that the house has, since you can enjoy our fantastic weather during the year. 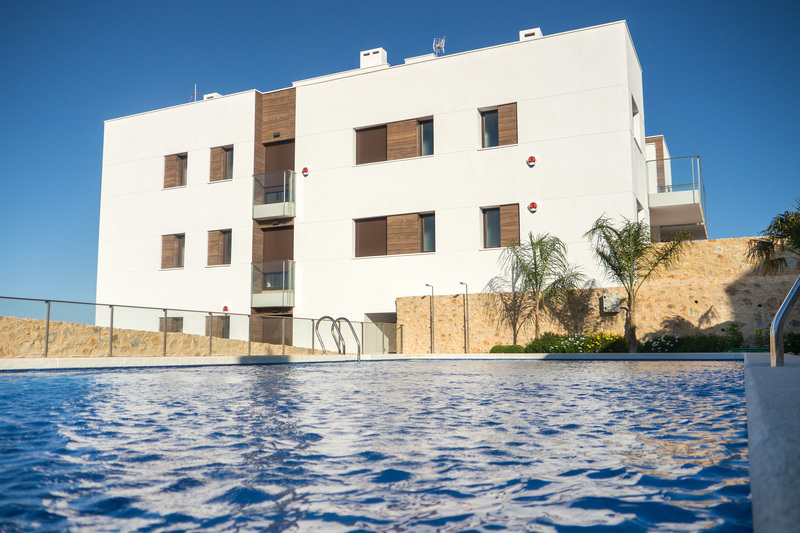 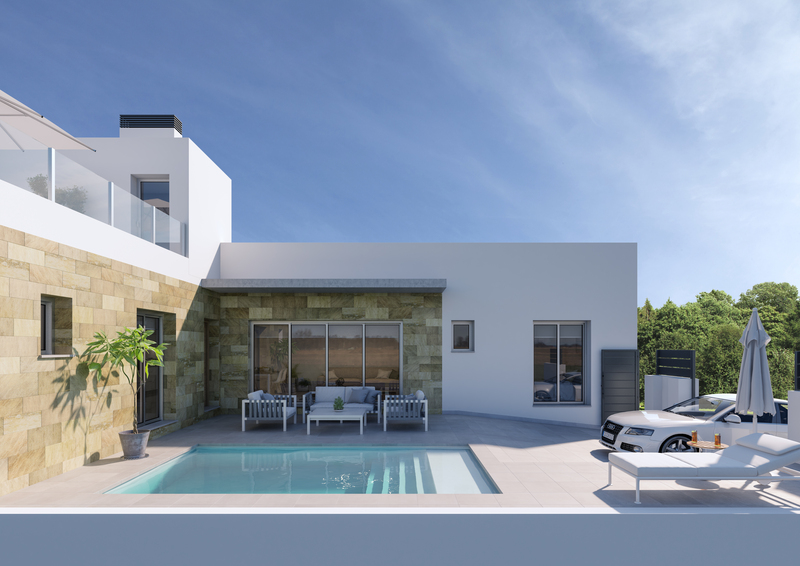 Only 5 minutes from any type of trade (C.C Viapark) and 5 minutes by car from the beaches, Zenia Boulevard shopping center, hospital and downtown Torrevieja. 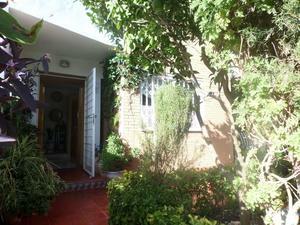 Nice house located in Urb. 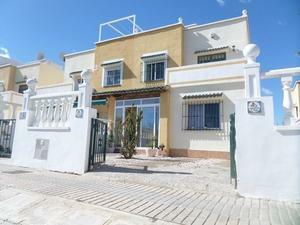 Los Altos (Orihuela Costa) House with 3 floors of 90m 2 with 3 bedrooms, one of the bedrooms has a nice terrace, 2 bathrooms, separate kitchen, dining room and a garden of 80 m2. Fully furnished. 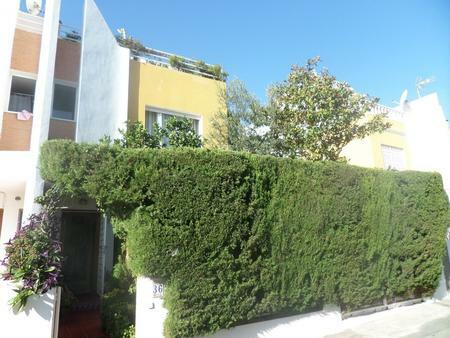 This Urb. has 2 communal swimming pools and a nice green zone, The house is located 2 minutes from supermarkets and 4km from the beach. 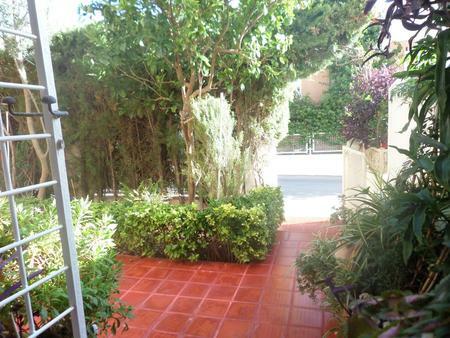 Fabulous 2-storey bungalow with 3 bedrooms and 2 bathrooms located in a closed residential with 2 community pools and beautiful green areas in los altos, a quiet residential area surrounded by all amenities such as bars, restaurants, shops, supermarket, school, hospital, public transport and at only 10 minutes by car from the beach, from the center of torrevieja and from the famous zenia boulevard shopping center.